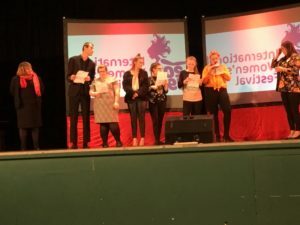 8th March 2019, a group of students from Catcote Sixth Form, were asked to present to 300 people for Women’s International day. They spoke about their hopes and dreams for their future careers and aspirations for the future. The event was organised by Unison and Hartlepool Borough Council, however, this year’s event was their biggest yet.